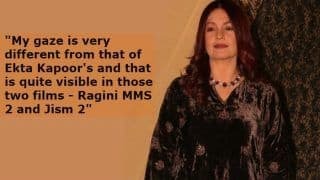 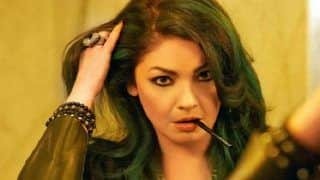 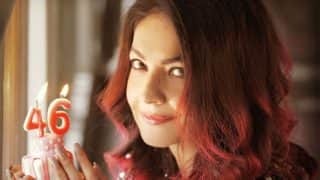 Born to director Mahesh Bhatt and Kiran Bhatt on February 24, 1972, Pooja Bhatt is an Indian film actress and filmmaker. 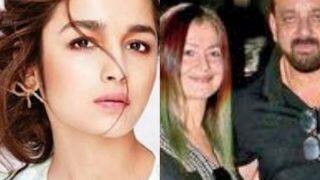 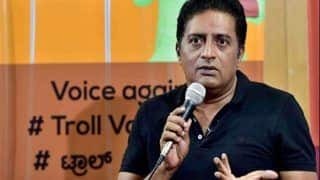 She has a sibling named Rahul Bhatt and actress Alia Bhatt is her step-sister. 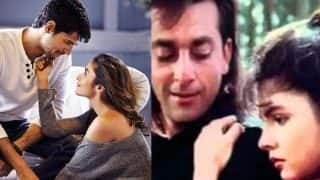 Pooja made her acting debut with Daddy, a TV film directed by Mahesh Bhatt in 1989. 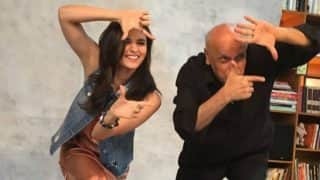 She made her Bollywood debut with Dil Hai Ke Manta Nahin. 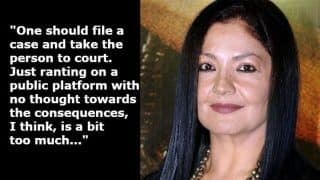 Sadak, Junoon, Sir, Phir Teri Kahani Yaad Aayee, Chaahat are some of her biggest hits. 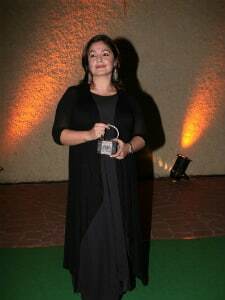 After acting Pooja ventured into direction and her directorial debut was Paap in 2004. 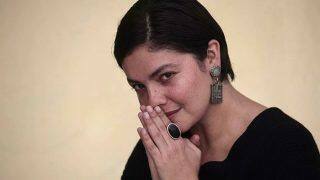 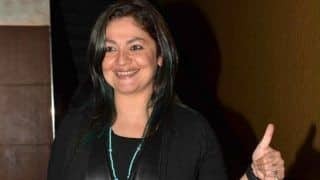 Pooja Bhatt married Manish Makhija but the two divorced in 2014. 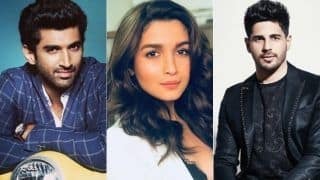 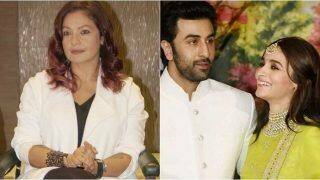 Alia Bhatt, Aditya Roy Kapur's Sadak 2 to Recreate Song Titled 'Tumhe Apna Banane Ki Kasam’ From Pooja Bhatt, Sanjay Dutt's Sadak? 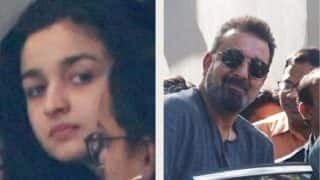 Sanjay Dutt, Alia Bhatt Spotted At Mahesh Bhatt's Office, Does This Mean They've Started Prepping For Sadak 2? 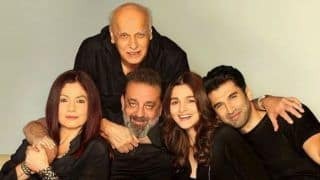 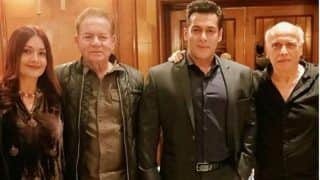 Sanjay Dutt, Pooja Bhatt And Alia Bhatt Starrer Sadak 2 To Go On Floors Early Next Year? 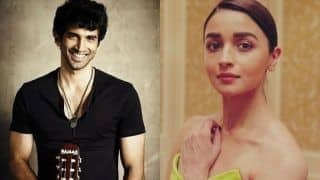 Alia Bhatt - Sidharth Malhotra Breakup Has Put Mahesh Bhatt's Sadak 2 Plan In Quandary? 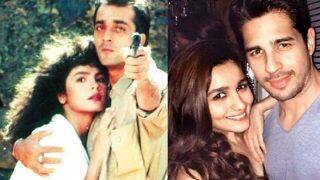 Rumoured Couple Alia Bhatt - Sidharth Malhotra To Star Alongside Sanjay Dutt - Pooja Bhatt In Sadak 2?